Live Virtual Reality Demonstration on REEL stand at the Paris Airshow. Come to visit us ! 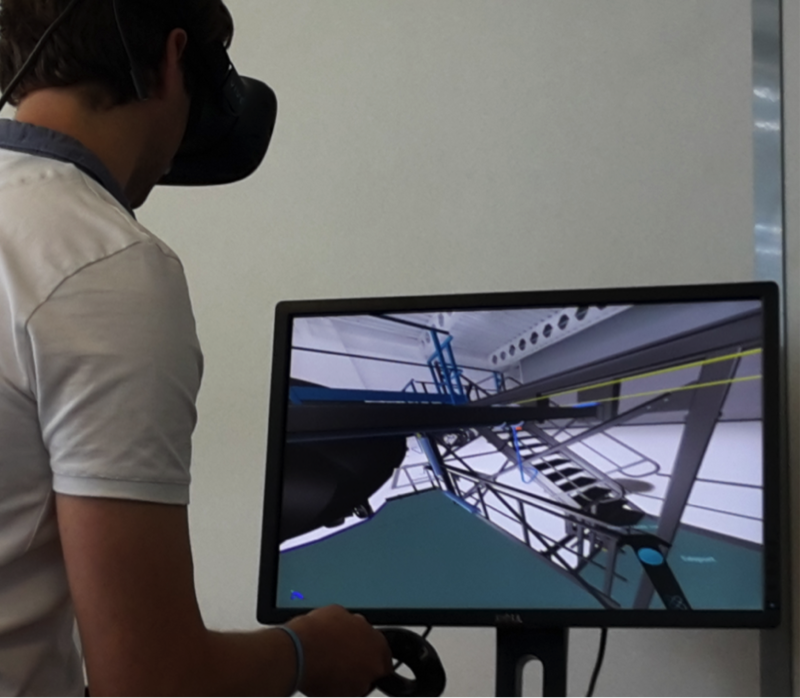 The Virtual Reality fully integrated to the REEL world : for efficient functional and ergonomics design during the development of our equipment. Live Demonstration on REEL stand at the Paris Airshow.